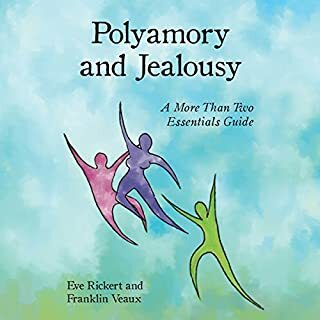 Good discoveries about jealousy in polyamory. These examples and tips can be helpful in any non-monogamous relationship. Otis' story was heartwrenching. 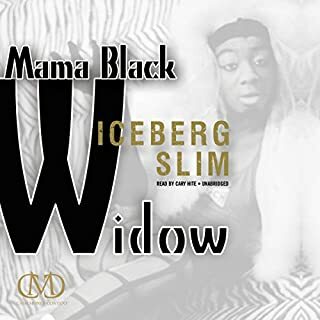 Mama Black Widow discusses many issues within the Black community, from parenting, poverty, racism to sexuality. It's always great hearing his voice. 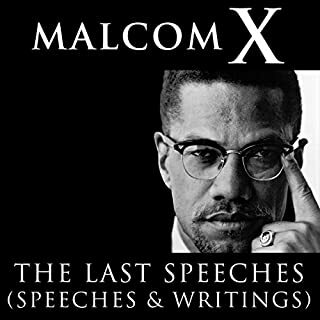 The love he had for his people was amazing. 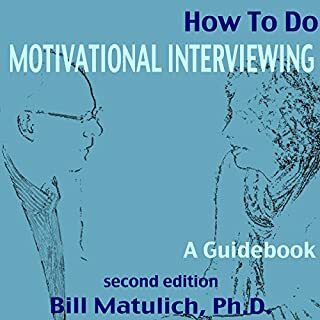 Dr. Matulich gives a great breakdown of Motivational Interviewing and wonderful examples on how to use it in coaching/counseling sessions with clients. He has been an inspiration for me for a few years now. Every time a boost of motivation and encouragement outside of my immediate circle I can always watch a video. 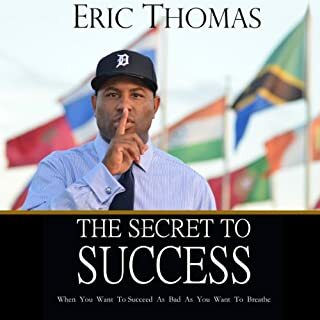 This book is a wonderful journey through his life. I loved it! 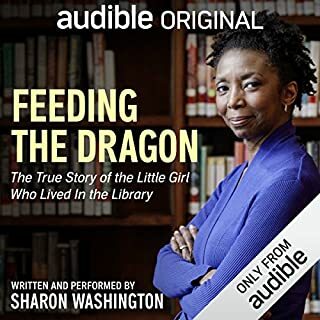 I was captivated by her storytelling. Initially, I thought it was a children's story but it was much more than that. It was a story of culture, an era, and growing up.